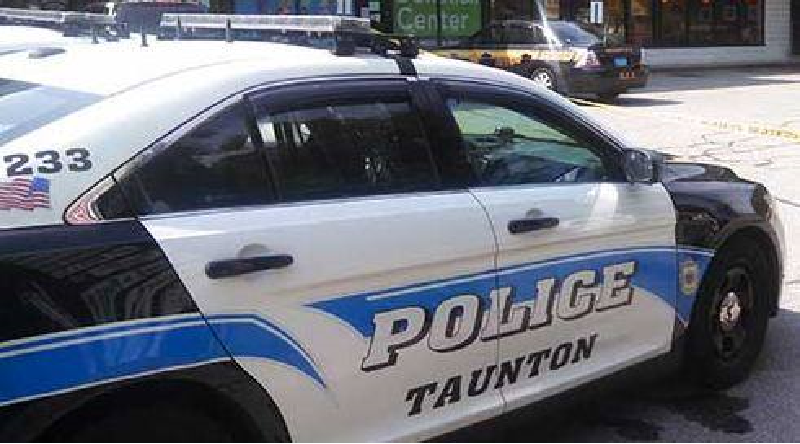 TAUNTON — Chief Edward Walsh reports that the Taunton Police Department responded to an incident where a man was stabbed Wednesday afternoon. At around 3:45 p.m. today Taunton Police responded to the area of 33 White Street for a report of an ongoing altercation. Upon arrival, officers located a man who had injuries from at least one stab wound. Paramedics from Brewster Ambulance Service responded and transported the victim to Morton Hospital, where he was pronounced deceased at 4:20 p.m. According to the Bristol County District Attorney’s Office, they are investigating a homicide. The victim of the homicide which occurred in the City of Taunton this afternoon can now be publicly identified as Robert Hickey, 50, of Taunton. Taunton Police, Massachusetts State Police detectives assigned to the DA and Homicide Unit prosecutors are actively investigating.